GMP Weigh and Dispense Operations blog - "They're Indispensable"
Weigh & dispense operations play a crucial part in pharmaceutical material handling and storage. Weigh & dispense is the process of removing precisely specified amounts of bulk raw material from their source container, and dispensing them into aliquots of specific quantities into other containers. Dispensed quantities are used to provide samples for R&D work, laboratory testing (for material identity, purity, and compendial test data), and material allotments for manufacturing and reference standards. Large-scale weigh and dispense operations have diverse operational requirements. The volume of requests for dispensed materials can fluctuate widely from day to day. Client schedules change constantly. The ability to dispense many different types of materials in diverse material forms (tablets, liquids, powder), amounts (milligrams to kilograms), and containers (small vials to drums) is essential. Weight tolerances of dispensed amounts vary and can be challenging to meet. 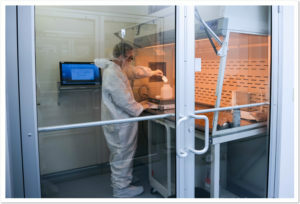 A variety of equipment and techniques are used – different personal protective equipment (PPE), balances, utensils, isolators, glove boxes and bags, powder dispensers, peristaltic pumps and tubing, to name a few. Materials have diverse safe handling requirements. Constant, disciplined, and demanding techniques for cleaning and handling are required to prevent cross contamination. Materials being processed may be sensitive to static electricity, lighting, temperature, and humidity. The technical and capital investments required to provide these services with high efficiency and near-zero error rates are easy to appreciate. What may not be recognized, but may be just as critical to success, is the human side of the equation. 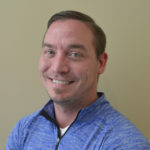 Engineering and IT support, facilities design, equipment, safety programs, proper PPE, standard operating procedures, and personnel training programs are all key in providing a foundation from which to accommodate the complexities of GMP weigh & dispense operations discussed above. But the human factor is vital in making all of these resources work together to provide a weigh & dispense service that can meet these demanding needs. Flexibility — Highly variable weigh and dispense operations require people who thrive in an operational environment that is constantly changing. Balance — Successful weigh and dispense specialists need the ability to carry out work procedures in roles that can be repetitive and tedious, requiring focus and great attention to detail. People who can perform well in highly variable and highly detailed functions are difficult to find. Communication — Weigh & dispense specialists are in a position to provide valuable observations, individually and in collaboration with each other. Their suggestions to engineering, maintenance, and operations are invaluable in improving quality, providing better service to clients, and making processes safer, more accurate, and more cost effective. Their ability to absorb and thoroughly understand both verbal and written work instructions is important to a successful operation. Their ability to communicate the complexities of their operation to client-facing personnel in a clear and understandable manner is extremely helpful in devising solutions for client and operational requirements. 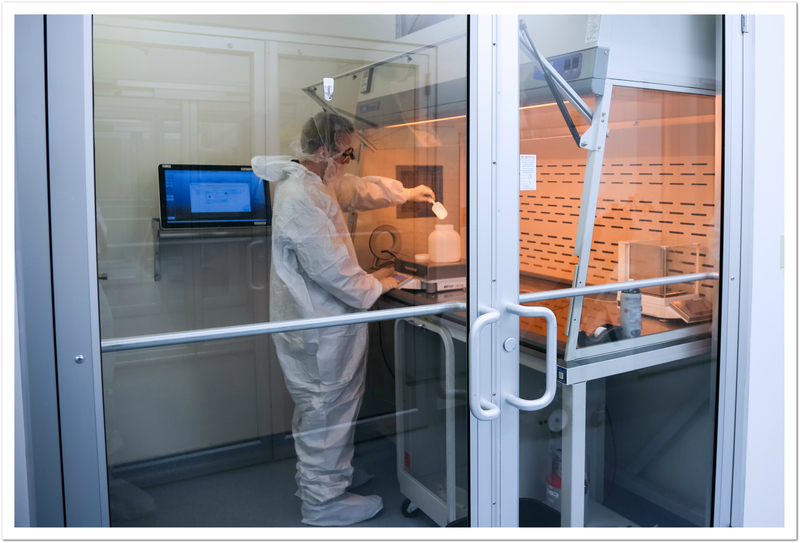 Mindset, Self-Motivation, and Patience — Just working in the clean rooms of weigh & dispense facilities takes people with a special mindset, self-motivation, and patience. The work space is relatively isolated from other operations and offers limited opportunity for interaction with co-workers. Because of the steady flow of work orders, personnel must constantly come and go from weigh & dispense areas; this requires repetitive gowning, de-gowning, and donning of different levels of PPE throughout the workday. This environment, with its rigid routine and mandatory procedures, would be considered highly burdensome by most people who perform more traditional jobs. So, while weigh & dispense specialists are valued for their technical skills and command of the hardware, let’s not forget the human aspects and critical “soft” skills of the people who do this essential work every day. These people realize the positive impact their tasks have on patients downstream and embrace the opportunity to contribute. In an operation where dispensing is the objective, they are truly indispensable! Visit the Supply Chain section of the BioConvergence website to learn more about our Materials Management, Weigh & Dispense, and Cold Chain Solution services.